The Running Horse is pleased to announce its participation at ART DUBAI 2013. TRH will be showing the works of Hiba Kalache, Emeric Lhuisset, Greely Myatt and Alfred Tarazi. Find us at booth A28. TONIGHT opening of Rasha Kahil's exhibition "Between 11 and noon" starting 6.30 pm! 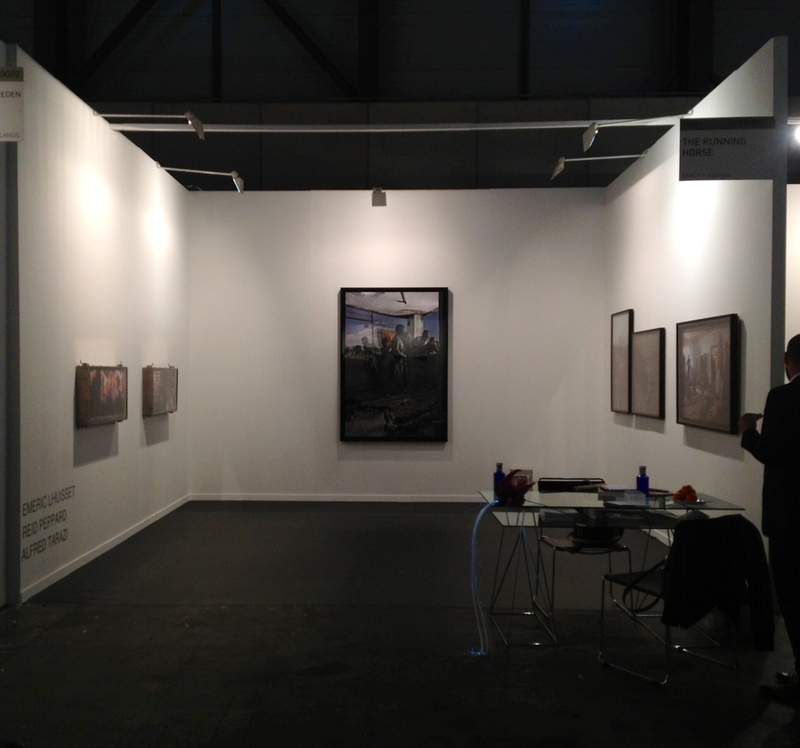 Find us at booth 10G01 in ARCOmadrid! Take me to this place, I want to the memories by Atfal Ahdath has been extended until February 16, 2013. The Running Horse will be closed tomorrow January 24, 2013 for the public holiday. We will resume on Friday with the usual opening hours. Take me to this place, I want to do the memories by Atfal Ahdath is on show until February 16, 2013.